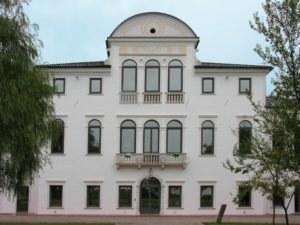 Italia For Contract have attended to three days of B2B meetings at “Villa Cattaneo”, an exclusive (and beautiful) Venetian Style mansion, recently renewed, located in Pordenone, a town in the core of the Furniture District. 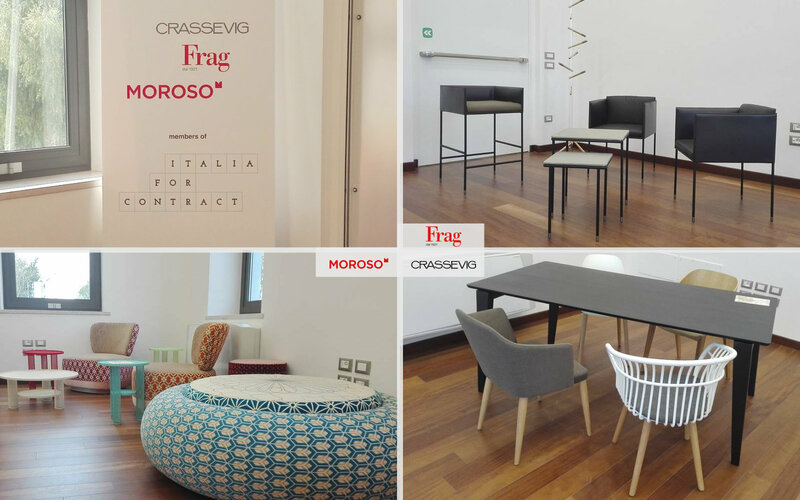 Through a temporary showroom that has been set up for the occasion, the companies Crassevig, Frag and Moroso have presented their products to the most important and international architects and buyers coming from more than 15 countries, accurately selected by the Italian Trade Agency. the afternoon of the 15th and the entire day of the 16th of September were dedicated to the “Open factories”: the international buyers had the possibility to visit the companies belonging to the network “Italia for Contract”, in order to deepen their knowledge of the potential partners and to maximize the efficacy of the meetings carried in the previous days.